With design idea of simply –use intelligent products, matched intelligent chips and modes, HD LCD system,it helps realize professional home beauty care of beauty salon level and easy operation of fool. nanoSkin, the world’s first multi-functional, intelligent smart tender skin apparatus, helps you with anti-wrinkle and aging, skin-firming and face-lifting, deep cleaning and nourishing beauty and keeps you youthful appearance. 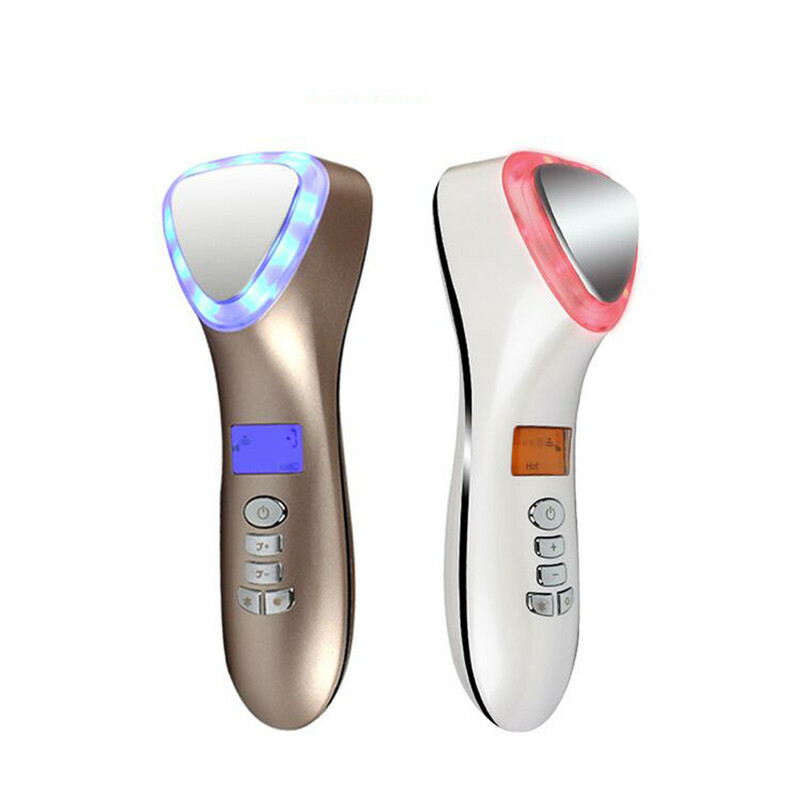 nanoSkin intelligent temperature control system automatically tests hypoderm temperature under RF, and emits a beep when it reaches 42~45 degree to activate collagen,and achieve more professional operation of the smart tender skin apparatus. nanoSkin ,the world’s first smart tender skin apparatus, intelligently connecting to APP of intimate "BEAUTY TIME beauty steward”, starting the new era of intelligent beauty.